The support for Flash content has been stopped for Android users since the release of Android 4.1 Jelly bean. But Adobe decided to release latest versions of Flash players for all Android devices. Even we have the Adobe Flash Player available for Android 6.0 Marshmallow which is the latest version of Android. 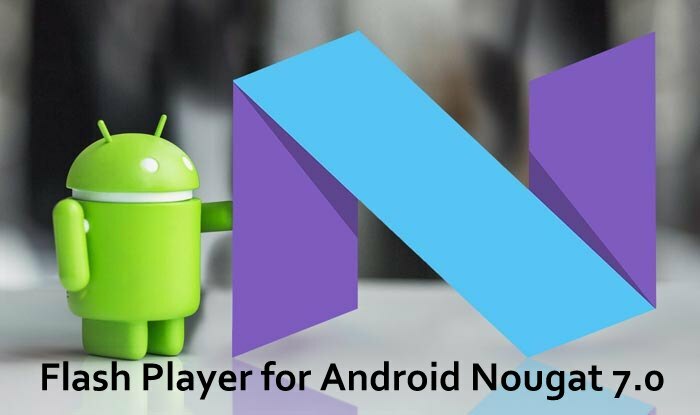 Since we got a recent update of the Android 7.0 which is Android Nougat and most of the users have been flashing the update on their devices which will remove the flash player as well. 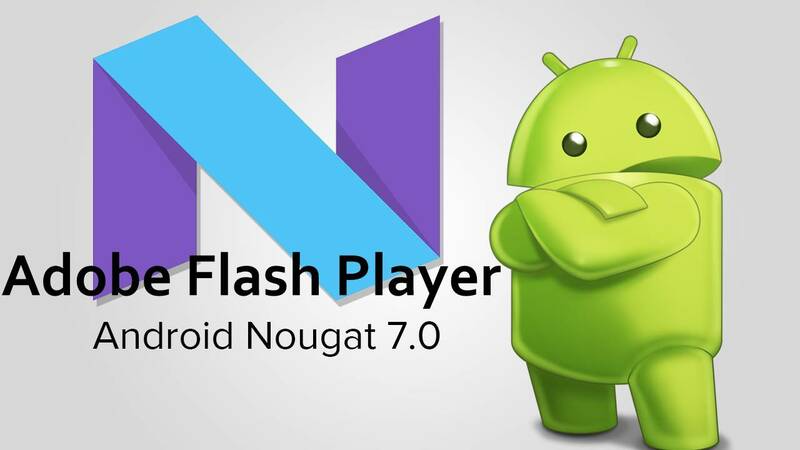 So today we will let you know how to install Flash Player on Android 7.0 Nougat. 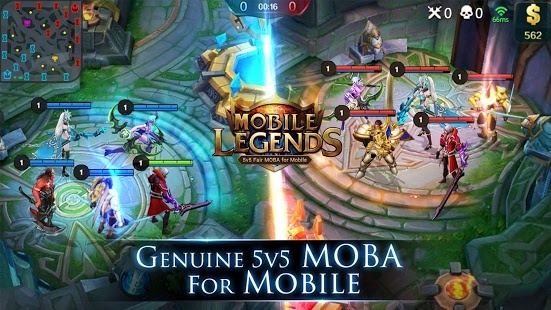 One thing to mention here is that these flash players works fine regardless of operating systems, on all Samsung Galaxy series smartphones including the latest Samsung Galaxy S7, Galaxy S8 and the Samsung Galaxy Note 5, Galaxy Note 8. Or the latest Nexus 6P or Google Pixel and Pixel XL devices announced by Google recently. You can install the flash player on your smartphone by following this step by step guide given below. Don’t Forget to download Stock Wallpapers for Android Here. Follow the given step by step user guide to install Flash Player on your Android smartphones and tablets. Here you GO! You have successfully installed the Flash Player on your device. Now you can run all online videos and other contents that used to need Flash Player. Without installing any special Dolphin Video extensions, or Swf Player for Flash Video contents. Beside this here are some Archived Flash Player Versions. Downloading and installing these versions requires the correct Flash Apk to be downloaded on your device. After installing the required version your phone will support Flash content on your Android device. You can now play Flash content on special dolphin video browser extensions way better then on any video player on an Android. All Archived versions of Flash Player.